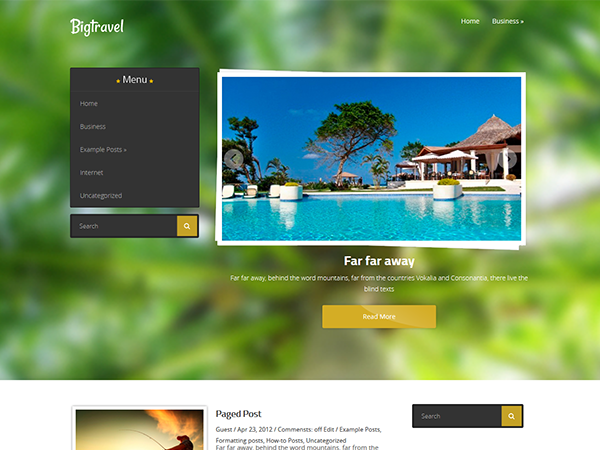 If you are a traveller at heart, surely you will love this premium WordPress theme that is steeped deep into the nature and locales that could be the destination of your next holiday. 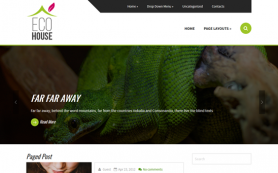 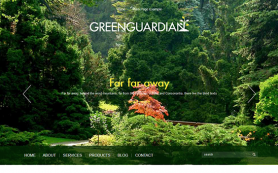 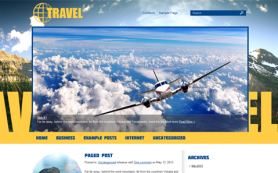 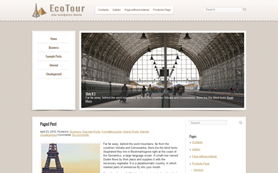 Its beautiful and nature-inspired design could prove to be the creative impetus for to jumpstart your travel website or blogs or redesign the existing ones. 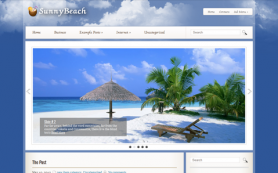 With its white and blue layout, you get a refreshing design that will inspire you to share. 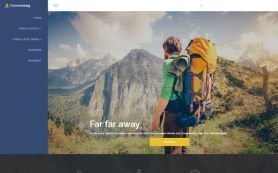 You can edit it in minutes, thanks to the easy edit feature. 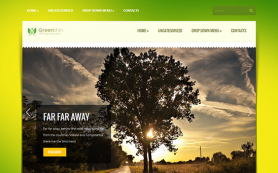 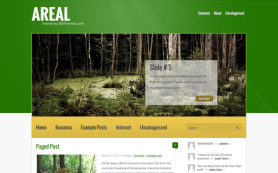 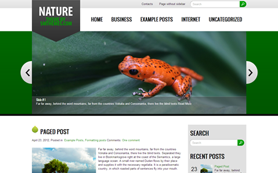 Download and get this free WordPress theme today.